How goes it? I'm alright just getting as much done as possible. I find this year there wasn't much of a "summer" which I don't mind too much since I don't like being overly hot. But at the same time I don't like being overly cold either. Lol. 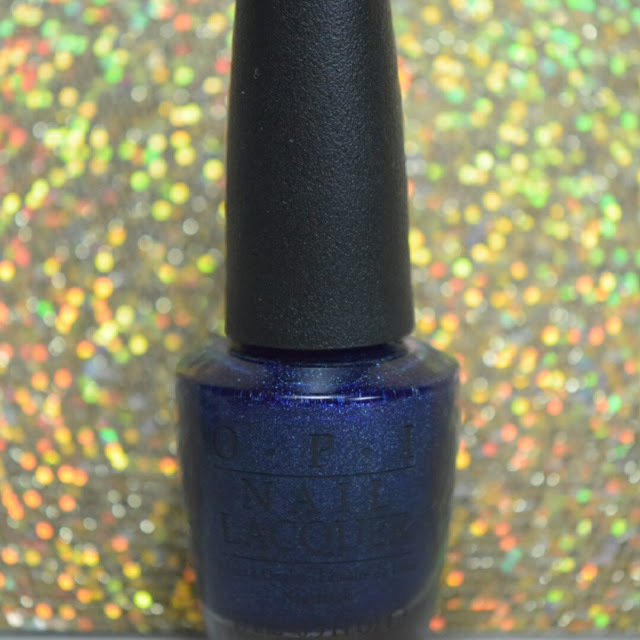 Today I'll be sharing a swatch of this polish that I've had sitting in my untried pile for sometime now. Here we go! 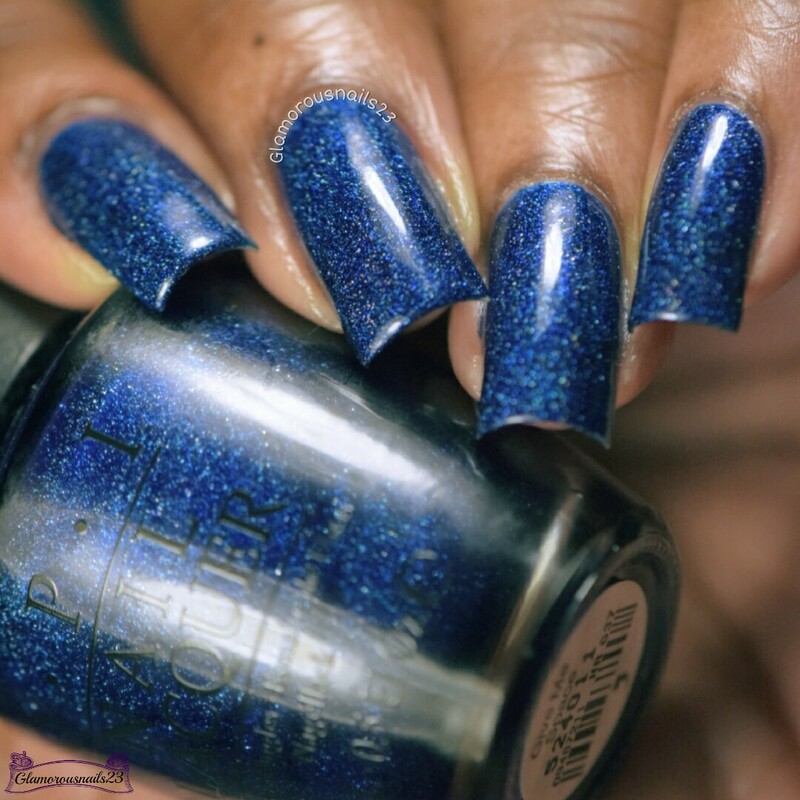 Give Me Space is a medium blue polish with blue glitter and holographic glitter throughout from the O.P.I Starlight 2015 Collection! 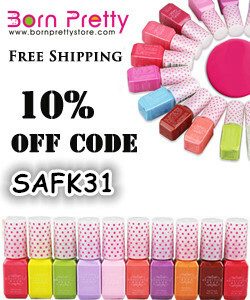 I knew when this collection came out that out of all the polishes THIS was the one that I needed the most lol. Give Me Space had good coverage, built nicely and had a pretty good drying time. So pretty! 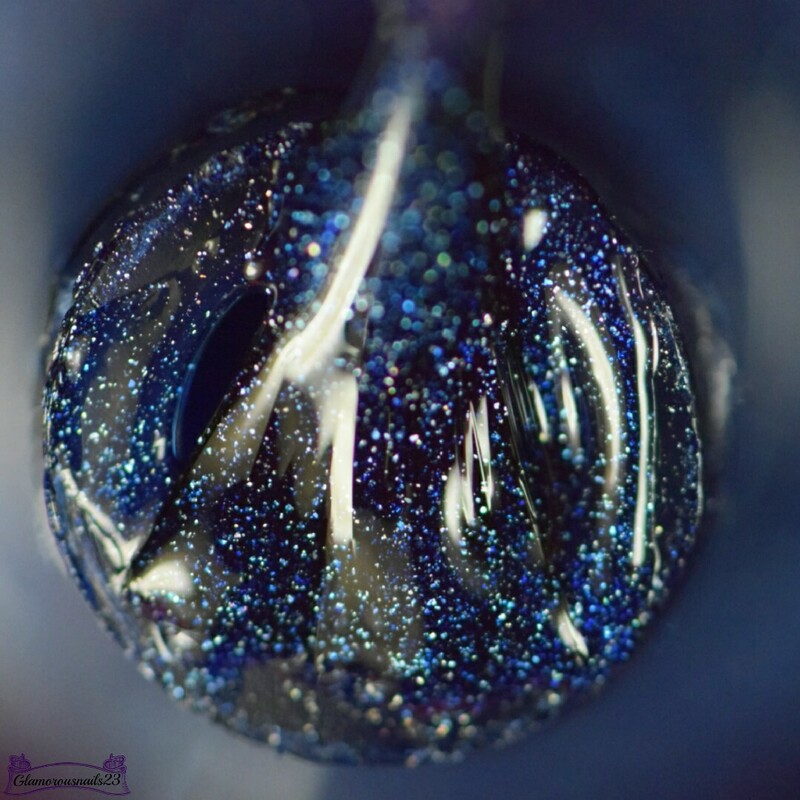 Shown is three thin coats with a glossy top coat! I love this polish. I want to get it out of my melmers and try it mattified. Gorgeous! I remember the hype when this one came out...still think it's a totally beauty! This is beautiful! 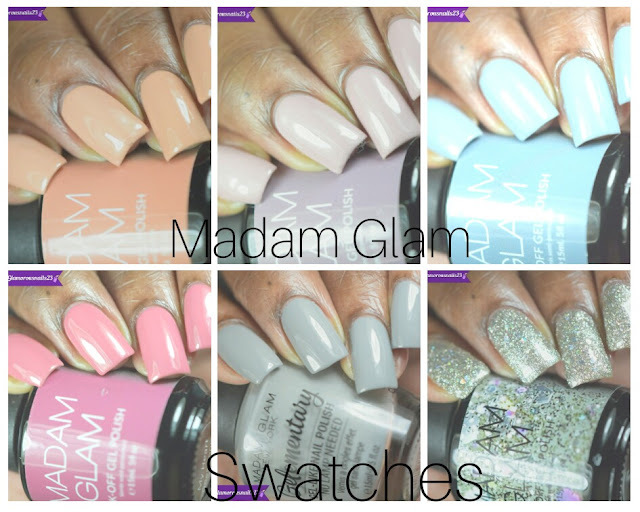 Great swatches! I love this shade! Beautiful swatches! Thanks Jessalyn! That's exactly what it is! Lol. Ooohh I bet it would look pretty matted! Oh my! This is amazeballs ♡ well it is my favourite colour! This was the hit of the collection for me! 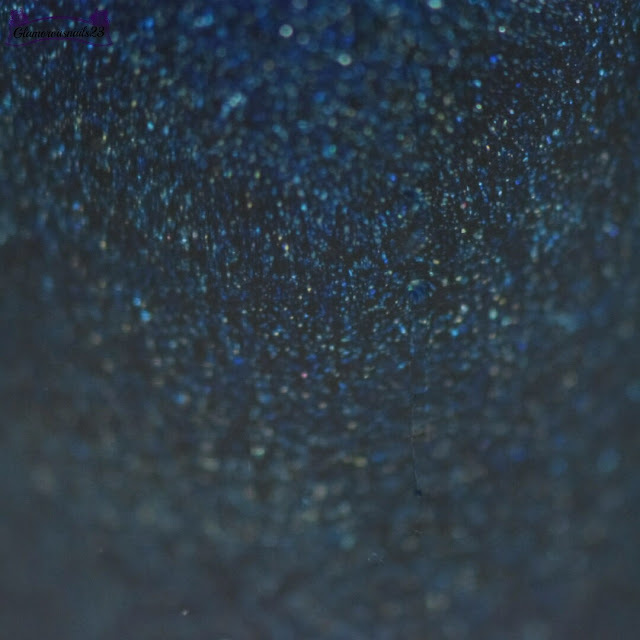 Such a rich, beautiful blue!